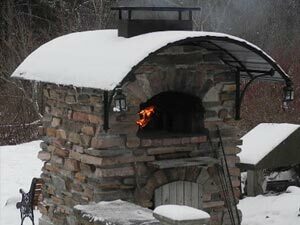 March 21, 2007. 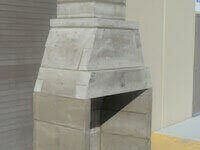 Windsor, CA. 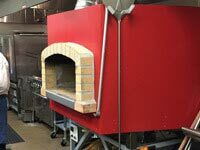 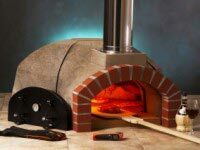 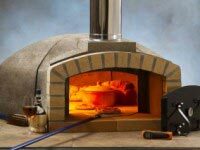 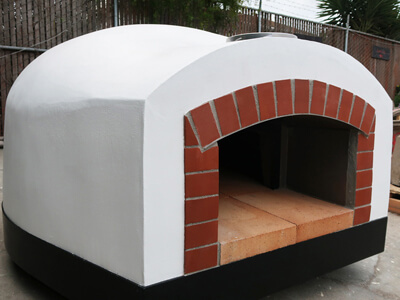 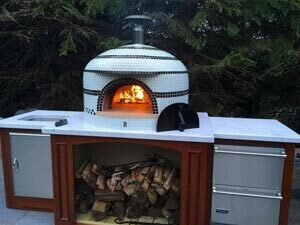 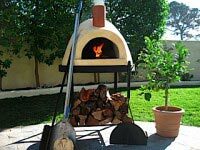 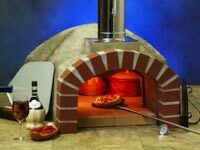 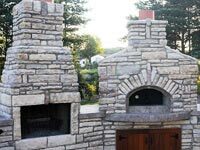 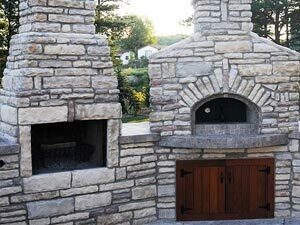 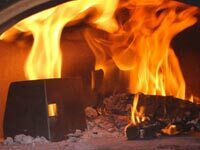 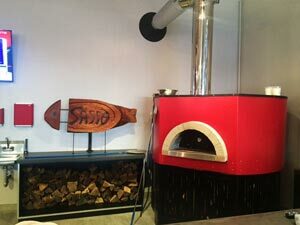 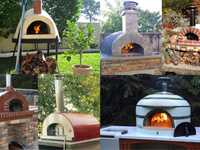 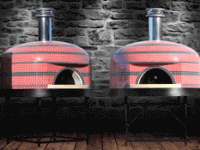 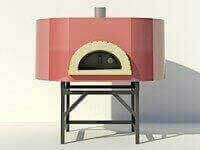 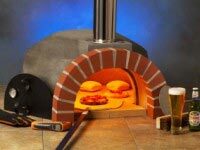 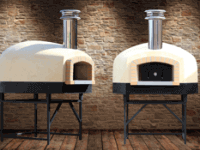 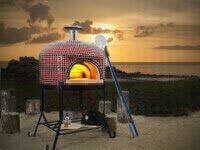 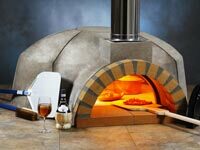 Forno Bravo, LLC, a leading provider of Italian-made pizza ovens for pizzerias, restaurants and homeowners, today announced a new e-Book that shows homeowners how to build a wood-fired, Italian brick pizza oven in their home or garden. 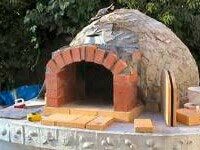 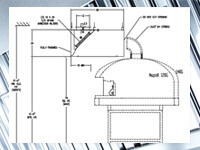 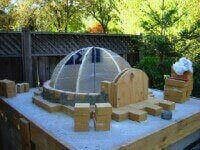 The plans for the Pompeii Oven™ are available for free download from the Forno Bravo web site, and include 70 pages with over 100 drawings and photographs and a complete materials list, that show the homeowner how to build an authentic wood-fired brick oven using standard materials found at Home Depot, Lowes, and other building material stores. 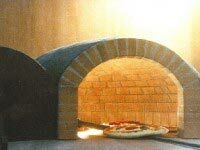 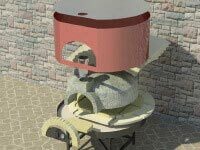 The plans are called the Pompeii Oven after the brick ovens uncovered in ancient Pompeii. 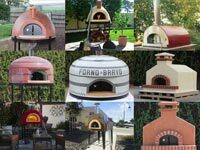 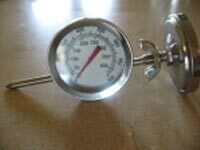 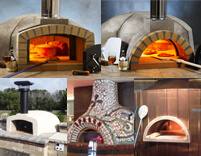 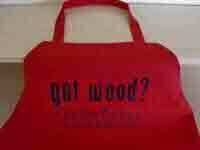 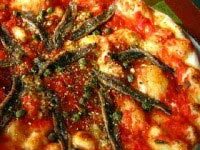 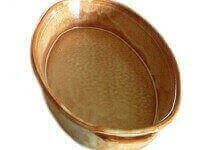 Other Forno Bravo e-Books, also available for free download, show how to bake bread, pizza and roasts in a wood-fired oven. 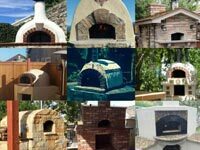 Hundreds of the Pompeii Oven have been built all over the world using advice found on the Forno Bravo web site, including ovens in the U.S., Holland, Belgium, the Philippines, Brazil, Thailand, Japan, Britain, Mexico, Australia, New Zealand, South Africa, Sweden, and the Virgin Islands. 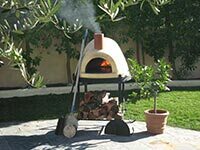 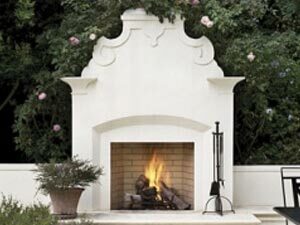 By packaging the plans and the experiences of other builders into a single, easy-to-use e-book, the Pompeii Oven plans make is possible for just about anyone to enjoy authentic wood-fired cooking and Italian crisp-crust pizza. 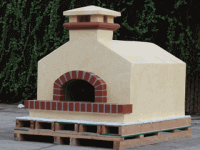 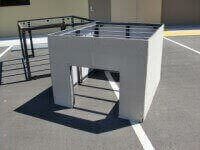 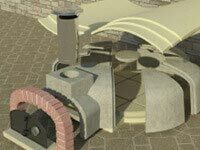 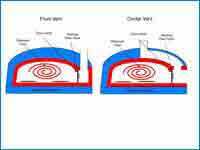 The Pompeii Oven plans are supported by an on-line community user group. 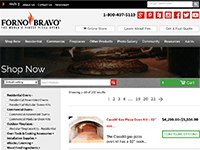 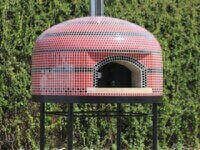 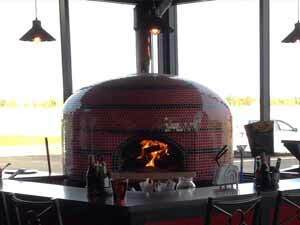 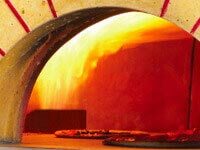 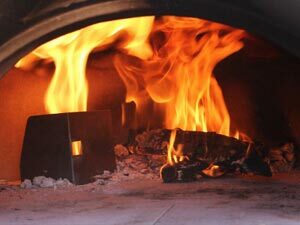 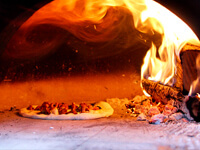 Forno Bravo is a leading provider of wood and gas-fired pizza ovens for pizzerias, restaurants and homeowners is located in Windsor, CA. 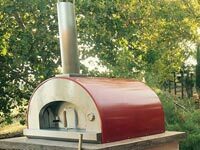 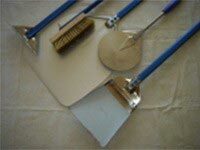 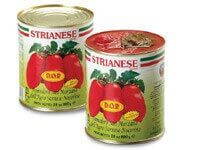 The company has developed partnerships with Italy’s leading producers of ovens, pizza oven tools and accessories, and pizza ingredients. 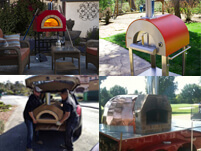 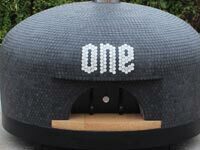 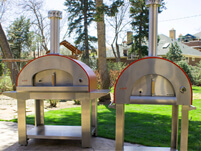 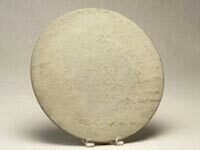 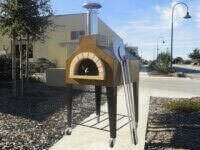 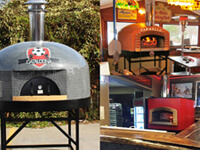 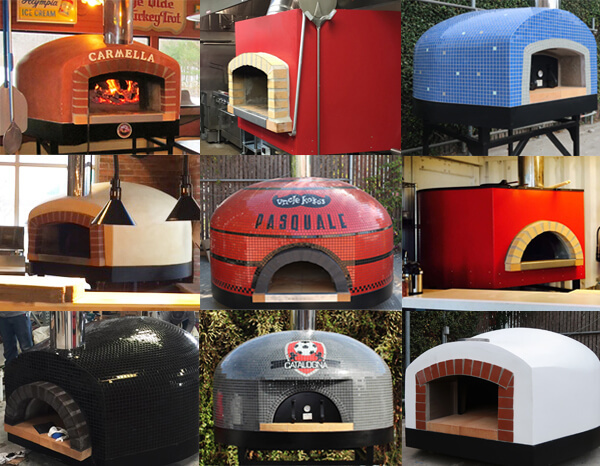 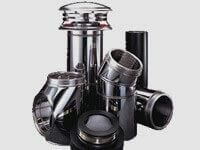 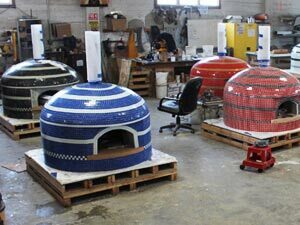 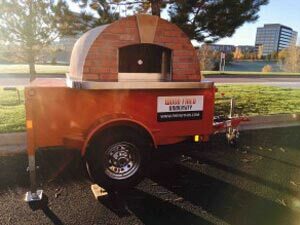 Through its sales and service centers located in the Northern California wine country, Cumbria, England and Auckland, New Zealand, and dealers throughout the world, the company ships pizza ovens to the entire English-speaking world. 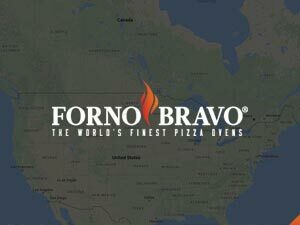 James Bairey, a former Silicon Valley entrepreneur who helped launch numerous successful computer companies, founded Forno Bravo in 2004.